This was left at the field on Thursday night. 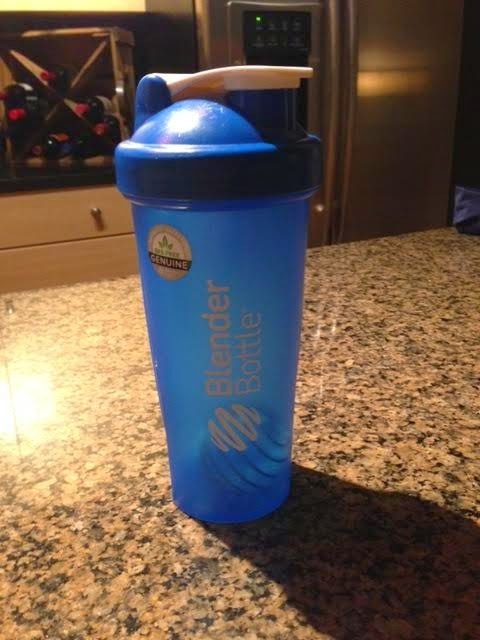 Please have the owner email editorGMOT@gmail.com to claim their Blender Bottle and arrange for a pick up. UPDATE! The owner has come forward ... We all good folks! !